Today, I am filled with many emotions. I rejoice knowing that my mother is with Jesus in Heaven. She now has a brand new body and a renewed mind! Blessed be the name of the Lord! But, I am sad. She was my hero. Left this world peacefully and gracefully just as she lived her life. Diane Kay Adams, 72, of Chetek, passed away Friday, July 25, 2014, at Lake Hallie Memory Care in Chippewa Falls, WI, where she resided since March. Diane was born to Thea and Norman Nelson of Northfield, WI, where the family farm provided much of the entertainment, including impromptu singing performances from the hay loft “stage”, building snow forts, and making and “selling” mud pies using leaves for money. Diane, along with her high school sweetheart, Jim Adams, graduated from Hixton High School in 1959; soon after (1962), the two married. Diane accompanied Jim to California and worked as a secretary to help put him through aeronautical engineering school. Upon Jim’s graduation from college, the couple moved to Houston, TX, where Jim worked for NASA, and later to Aurora, CO, where Jim worked for the United States Air Force. In 1977, the family moved to Chetek, Wisconsin. Diane was a stay at home mother for her three children when they were young. Later, she worked as a legal secretary to help put her kids through college. Diane was never one for the spotlight, but her own brightness illuminated those she loved. When not taking care of family, her greatest joy, Diane enjoyed reading novels, taking neighborhood walks with Jim and embarking on annual fishing trips with her siblings. Although Diane did not enjoy the task, she was a fantastic cook. Her specialties were lasagna, pot roast, cheesy potatoes, sand buckles, eclair cake and peanut butter cookies. Diane was a longtime member of Chetek Lutheran Church and also volunteered with the Chetek Food Shelf. 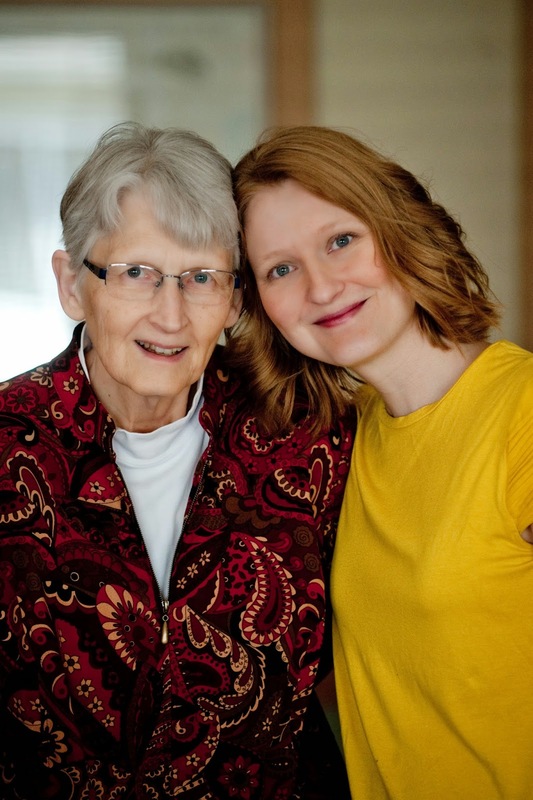 She enjoyed monthly Bible studies with good friends and, despite living with cancer and Lewy Body Dementia, remained faithful to the very end. She is survived by her husband, Jim; children Don (Heidi) Adams of Chippewa Falls, Greg (Laurie) Adams of Chetek and Christina (Mike) Rambo of Eau Claire; grandchildren Taylor, Becca and Addy Adams, and Gwenyth and Reuben Rambo; brothers Roger, Bill and Mel Nelson, and sisters Norma Bergerson and Cleo Faldet; along with numerous nieces and nephews. Visitation will be held Tuesday, July 29, from 6-8 p.m. at Burhnam-Ours Funeral Home in Chetek, with the funeral Wednesday, July 30, at 11 a.m. at Chetek Lutheran Church. Interment and a musical celebration of life will be held at a later date near her hometown of Northfield, WI. Memorial gifts may be made to the Chetek Food Shelf. so sorry for what you're mourning, chris. it sounds like she was an incredible role model for you and those whose lives she touched. very heroic indeed! love you!